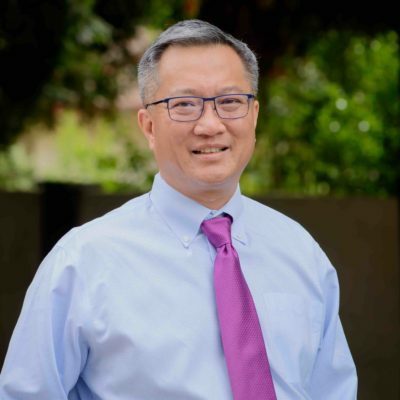 Dr. Alan Patrick Chun was born in Castro Valley, CA and raised in Livermore, CA. He is a Board-Certified Oral and Maxillofacial Surgeon. His dental education began when he received his undergraduate degree in Biochemistry from the University of California Davis. In 1991, he received his Doctorate in Dental Surgery degree from the University of California Los Angeles. After that, he went on to complete his Medical Doctorate degree from Harvard University in 1994. Dr. Chun’s residency was completed at Massachusetts General Hospital in Boston, MA. He obtained his Certificate of Oral and Maxillofacial Surgery in 1997. Following this program, Dr. Chun completed a one-year Fellowship in Cosmetic Surgery with the American Academy of Cosmetic Surgery. Dr. Chun has devoted his professional career to all aspects of an Oral and Maxillofacial Surgery practice. Because of his commitment to oral surgery, he is very specialized in the treatment of dental implants, bone grafting, wisdom teeth, impacted teeth, oral pathology, and TADS – temporary anchoring devices. 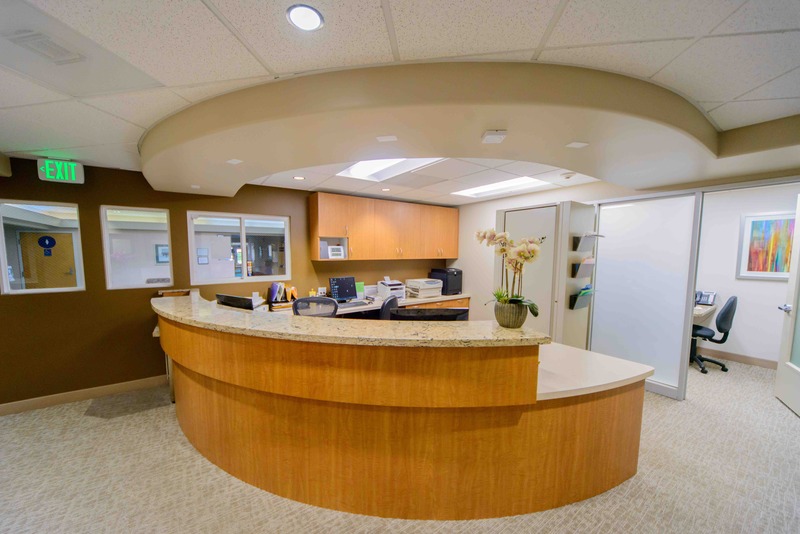 In order to keep abreast of the latest developments in Oral and Maxillofacial Surgery, Dr. Chun always exceeds the continuing education requirements of California. Dr. Chun’s hobbies include fly-fishing, fly-tying, tennis, and staying active in his sons’ activities including Boy Scouts. He’s been married for 21 years to Ellen and has 2 children, Matthew and Nicholas.